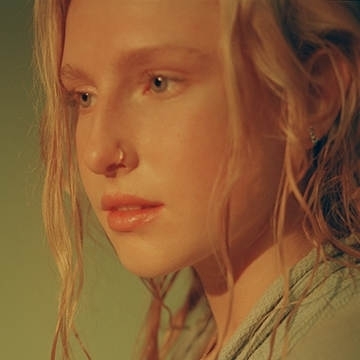 Billie Marten is pleased to announce a new album, Feeding Seahorses By Hand, out April 26 2019 via Sony/Chess Club Records. Feeding Seahorses By Hand comes over two years after the release of Writing of Blues and Yellows, the critically acclaimed debut, released in 2016. Billie Marten has been releasing music since she was fifteen; an age when most people are still struggling to piece together their identities bit by bit. Juggling constant travelling and packed recording schedules with A-Level revision and plotting out her own path through life was a tumultuous period. In the years since, she’s been working to unpick the whirlwind. Her acclaimed debut album Writing of Blues and Yellows arrived while the young singer was still at school, and two years later, the revelatory follow-up Feeding Seahorses By Hand is the result of unlearning everything she thought she knew previously. Billie will tour the US in May, supporting Snow Patrol and will then return to UK & Ireland shores for a headline tour.